The most used word in Italy’s last public showers is as simple as, apparently, unattainable: home. House expenses account for 36% of the annual expenditure of Italian families. 32,069 evictions were executed in 2017, 2799 in Turin only: the highest rate among Italian cities, an average of 7 every day. 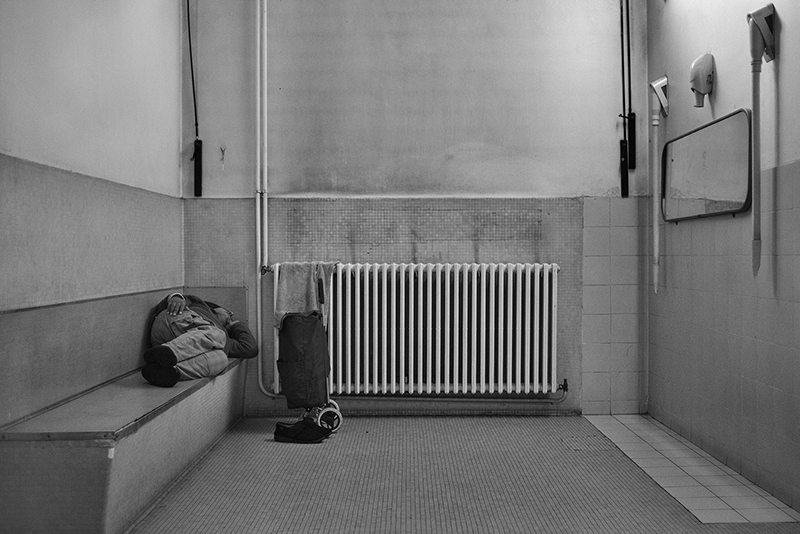 To cope with its systemic housing crisis – exacerbated by the economic collapse of the 2000s – the city of Turin still runs 4 communal baths offering a basic service for those living in harsh housing conditions. In 2017 only, fires wiped out 1/6 of the forest heritage, making Calabria one of the most damaged European areas. But at the tip of Italy, one place does not burn: the Aspromonte National Park. In recent years, the Park Authority has implemented an intervention strategy involving local shepherds and volunteers in sighting and extinguishing activities. 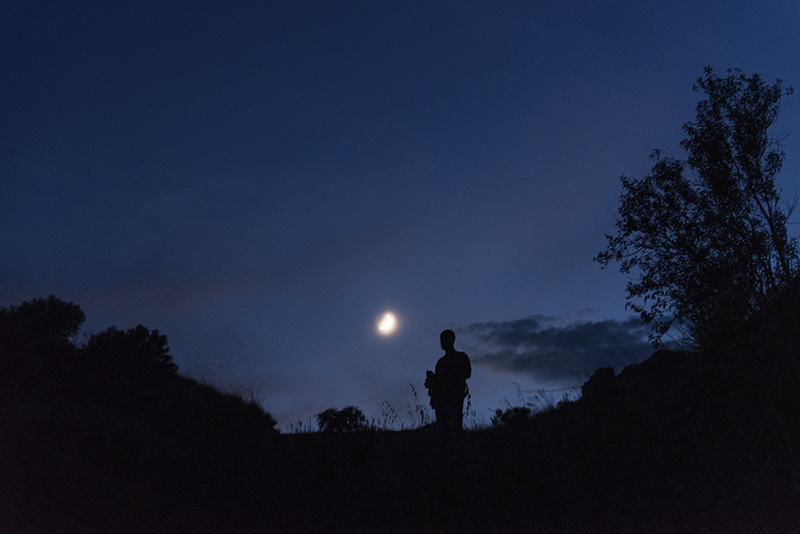 In the Aspromonte, stronghold of one of the most powerful worldwide criminal organization – the ’ndrangheta – fires do not seem to burn. On January 25, Egypt entered its eighth year after the revolution, just over two months from the next general election. The same day in 2011, Cairo’s Tahrir Square and Qaed Ibrahim street in Alexandria were in excitement, a humongous crowd in search of freedom, half of it women. Some were forced to lie to their families to attend the events, others choose to take the risk. Then the movement transformed, and women became target of violence. Seven years later, in the city ranked as one of the most dangerous for women in the world, 2011 protesters testify their experiences. While the city falls asleep, he wakes up. When Rome's sun goes beyond the horizon, he arises from darkness. Mirko Dettori, also known as Mircaccio,is the owner of La Conventicola degli Ultramoderni club, a little tiny gem set in front of San Lorenzo’s medieval walls, opened every night from 11 p.m. till morning. The club has an out-of-time fairy tale atmosphere of 20’s music, burlesque dances and an eccentric clientele of perpetual nighthawks. A journey inside Lisbon’s contradictions, a city with a skyrocketing touristic growth, a journey inside a wild and proud community on the edge of society. Quinta do Cabrinha is a neighbourhood in the first outskirt of Lisbon, Portugal, a social housing project that relocated some of the habitants of Casal Ventoso, an old informal neighbourhood known in the 90s as the “biggest drugs supermarket of Europe”.